RISE launches August 31, 2017 with six issues planned for circulation in the Hamilton County Justice Center. Tracey Brumfield knows how hard it is to access information in jail. She spent time behind bars. Now she's publishing a newspaper. As the People's Liberty 2017 Haile Fellow, Brumfield created RISE, the first-ever newspaper to circulate in the Hamilton County Justice Center. 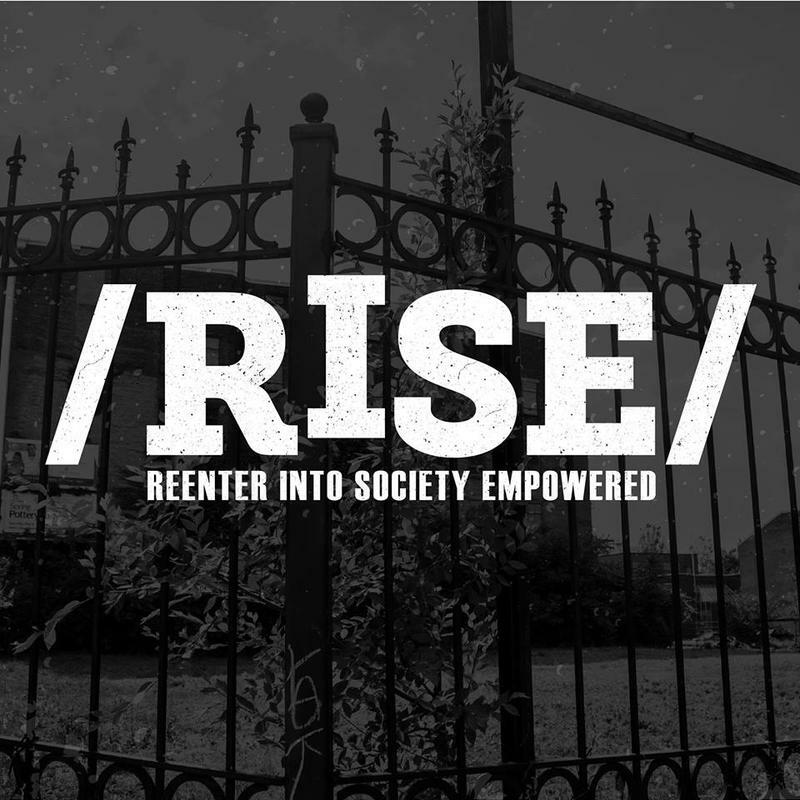 RISE, which stands for Re-enter Into Society Empowered, connects inmates with resources to reshape their lives. Her team of writers, photographers and designers will publish six issues over the next six months. Here to discuss RISE are Founder Tracey Brumfield; Team Manager Sharee Allen; and Jail Chaplain and Founder of Art for All People Sarah Hellman. For more information on the launch of the RISE newspaper click here. Brightly painted, repurposed newspaper boxes are popping up all over Cincinnati. 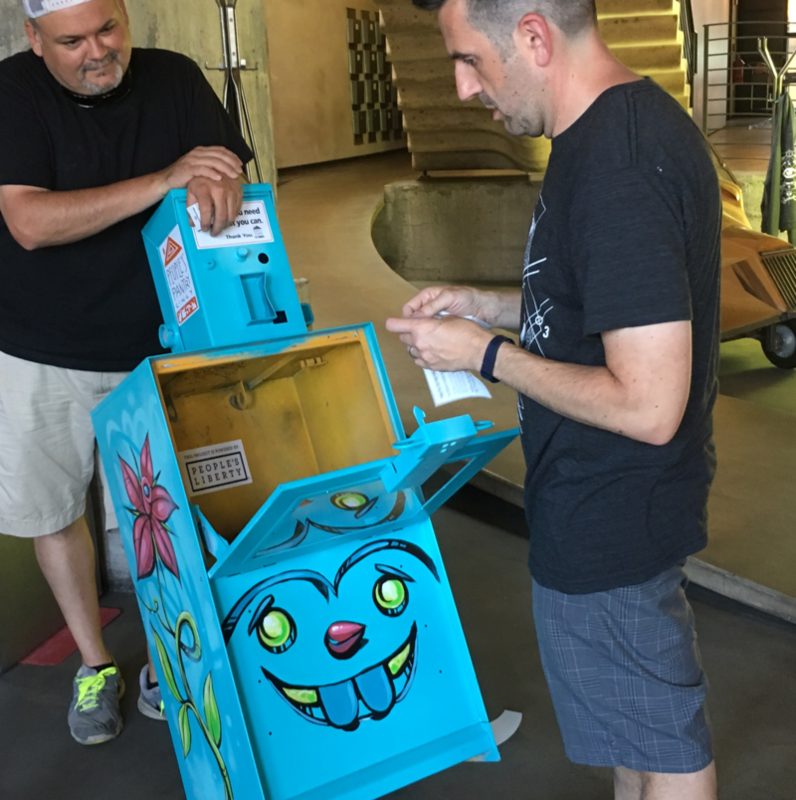 Inside you won't find papers but non-perishable items for anyone in need. Lisa Andrews started her first tiny food bank called the "People's Pantry Cincy" in Pleasant Ridge. With a grant from People's Liberty, Andrews is branching out to 10 local neighborhoods, including Walnut Hills. The recent closing of Kroger has created a food desert in that community.